Born in Surry Hills in 1845, and trained as a conveyancer, he saw the potential of what was then called Parramatta Junction. He moved there in 1877, purchased land in William Street, and in 1879 established his family home and business there.1 Within a very short period his name became well know in the district as he strove to obtain better amenities for the growing population. 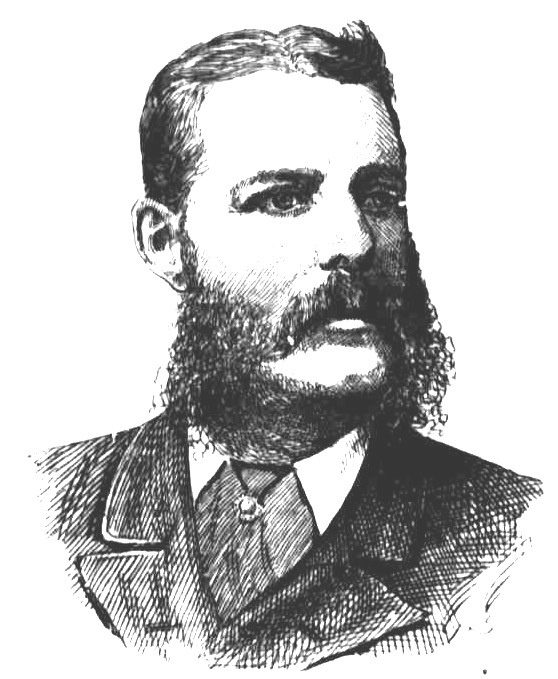 Nobbs was primarily responsible for changing the name of Parramatta Junction to Granville in 1880 and then led the way to have the district declared a municipality in 1885. Granville and District Soccer Football Association Committee. in the centre with his top hat. Standing directly behind him is Fred Barlow. 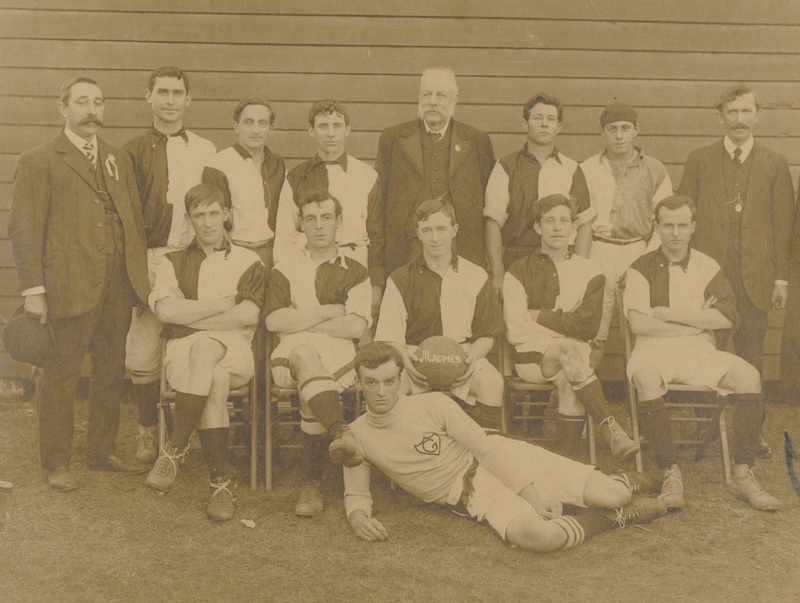 He and Fred Barlow (subject of an upcoming post) were wholehearted supporters of football in the Granville district. Nobbs had earned the esteem of the 4000 plus members of the Association. 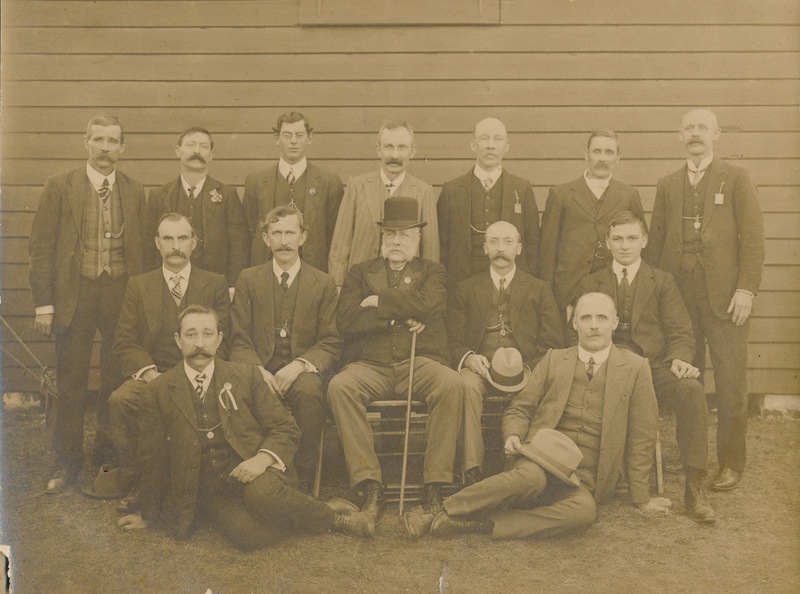 It seemed there was hardly a trophy or medal presentation ceremony held for Granville soccer that John Nobbs did not officiate over, nor a photograph of a Granville district football team in which John Nobbs, with his distinctive mutton chop whiskers, did not appear. 7. Death of John Nobbs. Ibid.